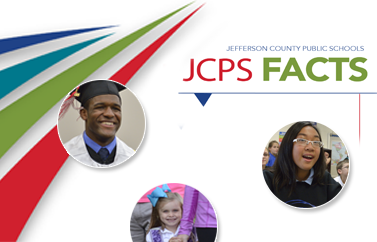 JCPS offers a standards-based curriculum, designed both to meet the standards of the Kentucky Department of Education (KDE) and to inspire students to engage in learning. 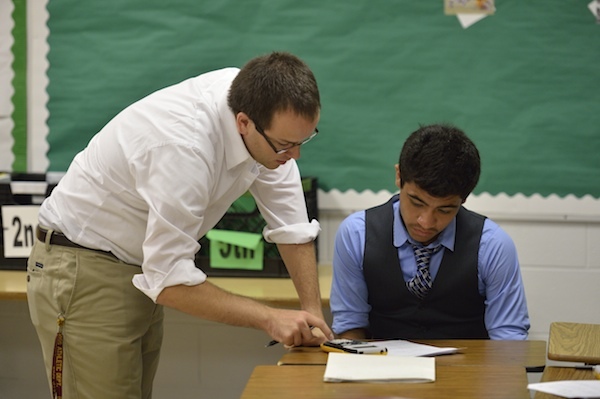 Exact courses and syllabuses vary between schools and individual classrooms. Click the blocks below for overviews by subject and county-wide goals.